Crate 61 Organics is inspired by wholesome and organic ingredients to formulate skin care products that nourish our bodies with the vitamins and antioxidants that our skin needs. 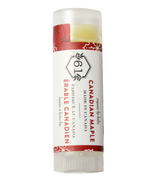 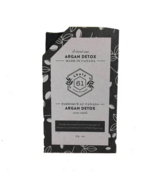 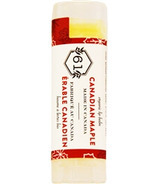 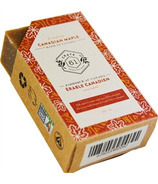 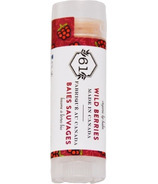 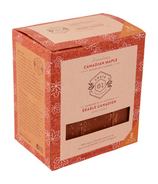 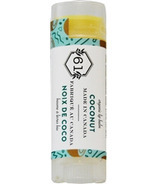 This Canadian brand goes above and beyond to source the most premium natural and organic ingredients. They acquire most of their raw materials directly from their source, therefore they can know where their raw ingredients come from, how they have been processed and what quality of ingredient they actually are. 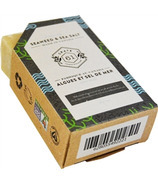 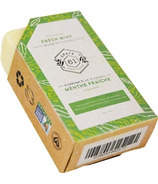 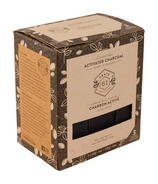 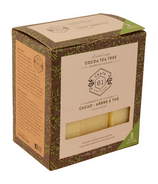 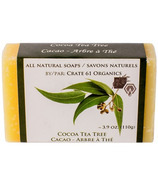 Crate 61 Organics' shea butter is imported directly from a community in Ghana where the shea is processed with no chemicals or additives whatsoever. 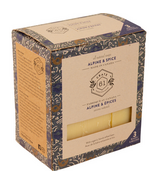 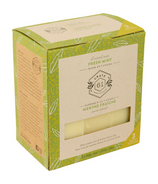 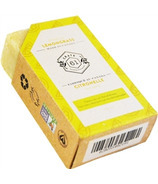 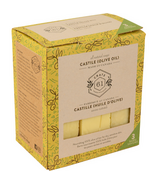 Crate 61 Organics' extra virgin olive oil is imported from the beautiful island of Crete where there are absolutely no pesticides or fertilizers used on the olive tree fields. 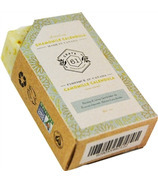 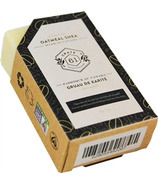 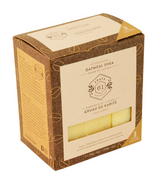 And their beeswax is purchased directly from various members of the beekeepers association of Ontario, Canada. 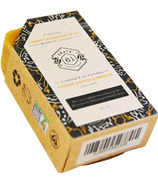 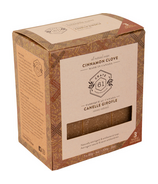 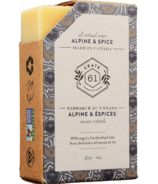 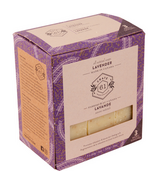 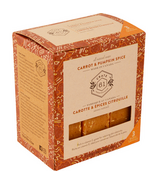 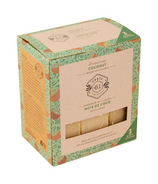 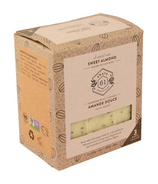 Crate 61 Organics puts the same level of emphasis on the quality of all the raw ingredients that they require for their products. 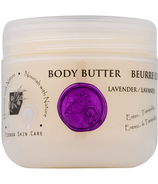 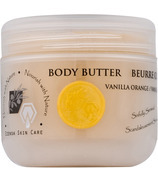 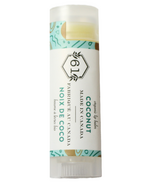 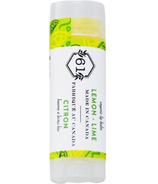 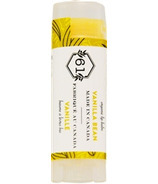 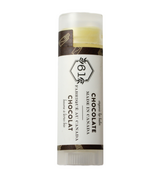 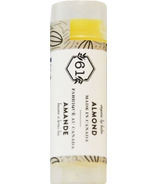 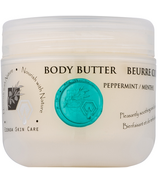 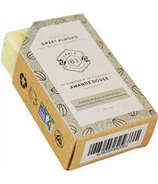 Their product lineup includes triple whipped body butters, body balm, cold process soap bars, and organic lip balms.